A short story I wrote in English for McSweeney's magazine. An essay about Mexican comics, translated by Annie McDermott and published by PEN English. Five short pieces I wrote for the Crossing Border festival, translated by Annie McDermott. The story that gives title to my short stories book El esquinista, brilliantly ranslated by Sophie Hughes and published by Words Without Borders. 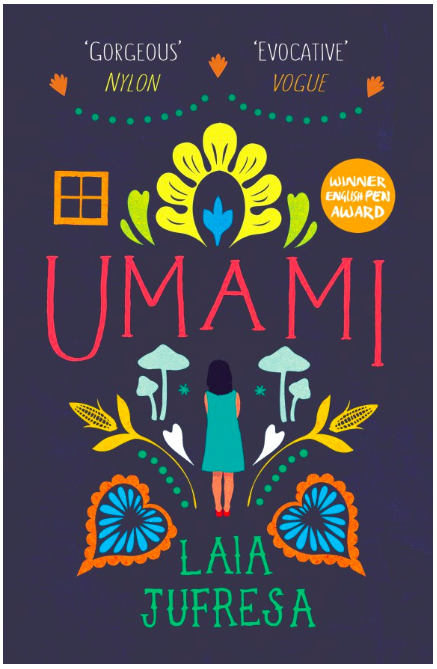 Only a month after its release, Umami was considered a Hot Book Property by the prestigious Publishers Weekly. A story published by The Short Story Project.